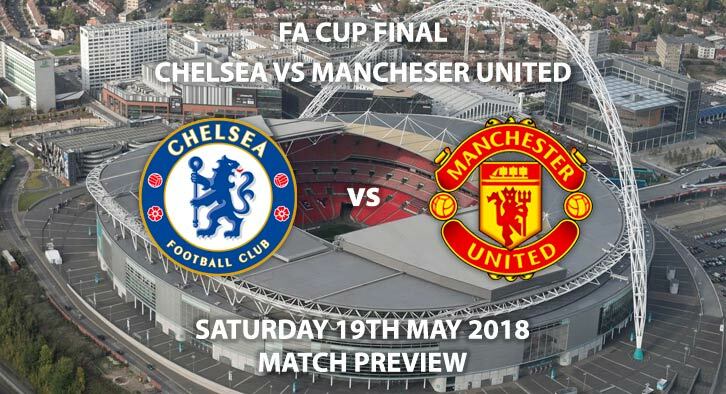 Chelsea vs Manchester United – Chelsea and Manchester United meet in this year’s FA Cup final, with both sides looking to pick up their first piece of silverware this season. Many are predicting that this could be Antonio Conte’s last game in charge of Chelsea. After failing to qualify for the Champions League, the Italian looks set to move on this summer. They finished their league campaign with a whimper; losing 3-0 to Newcastle on the final of the season. After selling the spine of his title-winning team, Chelsea have never recovered and now risk losing more key players. Their hold on stars such as Eden Hazard has undoubtedly weakened, with no Champions League football to offer their Belgian star. It will take yet another rebuilding process at Stamford Bridge, with a lack of much-needed firepower the main cause for concern. Alvaro Morata and Olivier Giroud are good strikers but have yet to show they are capable of leading a team to a Premier League title. Morata has again been linked with a return to Juventus, after a disappointing debut campaign. Manchester United said farewell to Michael Carrick as he retired on Sunday. The Englishman will join their coaching staff next season. Despite finishing second, few in Old Trafford will be pleased with their season’s work. Watching City stroll to their third league title in seven years – breaking every record in the process – will not have been pleasant viewing. An FA Cup trophy would improve thing but not cover up an underwhelming campaign. United still lack someone who can dictate the tempo of games, in the same fashion the retiring Carrick has in years gone by. They also lack world class defenders, with a new left and centre back high on Joe Mourinho’s shopping list. United are expected to welcome back Romelu Lukaku to face his former side. The Belgian striker has missed their last three matches through injury. Michael Oliver is the referee for Saturday’s season finale. The Englishman has officiated the most game in the Premier League this season (30), accumulating an average booking points total of 36.5. Despite being regarded as England’s best referee, Oliver will be disappointed to not be attending this summer’s World Cup. Chelsea looked woeful against Newcastle. A side without any fight, hunger or spirit; the exact opposite to Conte’s side that won the league last year. Manchester United haven’t been free-flowing in recent weeks either, but I still think they will win on Saturday. Jose Mourinho – winner with Chelsea in 2007 – could become only the third manager to win the FA Cup with two different clubs, after Herbert Chapman (Huddersfield and Arsenal) and Billy Walker (Sheffield Wednesday and Nottingham Forest). Mourinho has won 12 of his 14 previous major European and domestic finals as manager (excluding Super Cup games), winning all six with English clubs (4 x League Cup, 1 x FA Cup, 1x Europa League). Antonio Conte could become the first manager to lose consecutive FA Cup finals since Howard Kendall in 1985 and 1986. Conte has lost both of his previous domestic cup finals as manager, with Juventus vs Napoli in the 2012 Coppa Italia, and the 2017 FA Cup with Chelsea against Arsenal. Alexis Sanchez scored in last season’s final with Arsenal, and could become the first player to score in consecutive cup finals with different clubs. The last player to play in consecutive FA Cup finals but for different clubs was Brian Talbot (Ipswich 1978,Arsenal 1979). Both Sanchez and Giroud could do so in this game. Giroud has been directly involved in 22 goals in his 26 FA Cup appearances (15 goals, 7 assists), more than any other player in the competition since his debut. The Frenchman has either scored or assisted a goal in all three of his FA Cup final appearances – he assisted the winning goals in both the 2014 and 2017 finals, and scored as a late substitute in 2015. Chelsea vs Manchester United will be televised live in the UK on BBC 1 and BT Sport with kick off at 17:15 GMT. 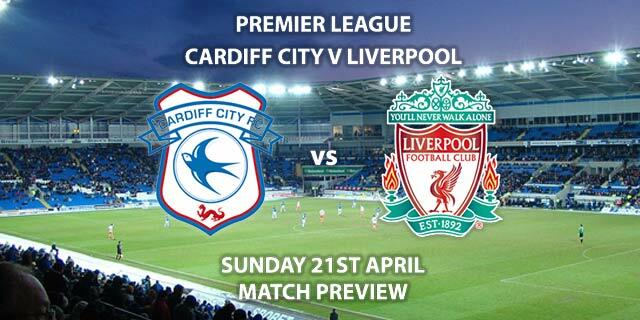 You can also watch the match live via your mobile or PC on BET365. They will be streaming the game via their app and website which can be watched pretty much anywhere in the world, except for the USA and Singapore. Click here to sign up for an account if you don’t already have one. 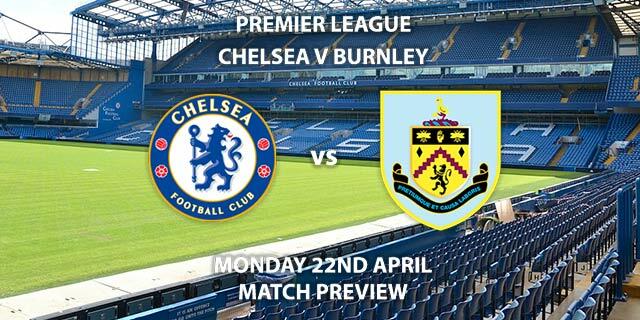 Prediction: Chelsea 1-2 Manchester United. Correct score, Manchester United to win 2-1 – (link no longer available). BTTS and over 2.5 goals – (link no longer available). 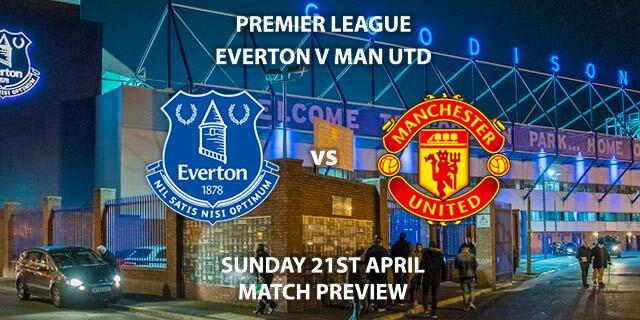 Lukaku to score and win – 7/2. Giroud and Sanchez to both score – 9/1. United to win by exactly one goal – 3/1. RequestABet upto 10/1 – Giroud 2+ shots on target & Lingard 1+ shots on target, 3+ corners each team and 30+ match booking points – 8/1. Goalscorer Treble – Oliver Giroud, Romelu Lukaku & Alexis Sanchez All to Score – 33/1. RequestABet Specials upto 10/1 – Over 1.5 Goals, 3+ Corners each team, 30+ Match Booking points – 11/8. (NAP). RequestABet Specials 11/1 to 28/1 – Sanchez & Lingard to score, Manchester United to win and BTTS – 22/1. Odds and markets last updated on 19 May 2018 @15:25 GMT. Markets will be updated prior to kick off so keep checking back – we will update the time for when the tips were last updated when doing so. Keep visiting the tips and preview area for further updates and betting previews around next weeks Champions League final preview between Real Madrid and Liverpool.